Posted on Friday, January 30th, 2015, by Brenda Pottinger under Misc..
We are very excited that our proof boxes are on sale this week. It’s always great to have your wonderful images printed so that you can see them at anytime. They are fun to show off too! We have two different options. One holds all of your proofs and the other holds up to 250 of your favorites. 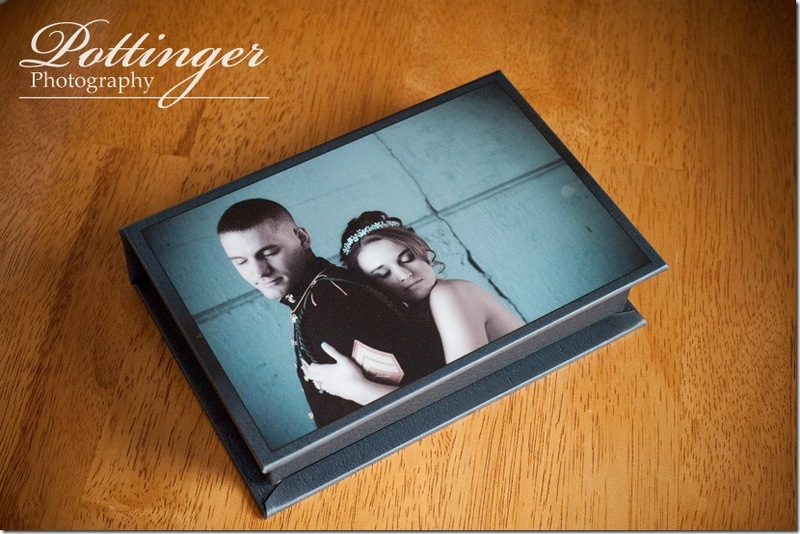 These boxes also make a great keepsake box with a handkerchief or garter stored inside. Each photo is printed by our professional photo lab and has the photo number on it that corresponds to the image on your usb. Take 25% off if your order before February 6, 2015.